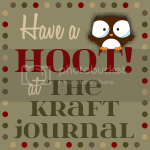 Good Morning and welcome to The Kraft Journal. This weeks Challenge is All that Glitters. Let's reveal what the Design Team has for us today. 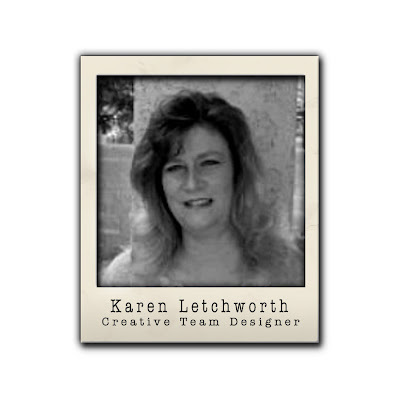 "All That Glitters" perfectly describes this sweet little White Library Card and Library Pocket that Karen decorated using some of her Kraft Outlet goodies. She placed a strip of Pink and White Stripe Washi Tape on the White Library Card and tucked it in the Library Card Pocket. Next, Karen cut three small circles from Buff Ivory Cover Weight Cardstock, then die-cut a heart into the center of each, and placed a glittered heart peeking through the heart hole in each. 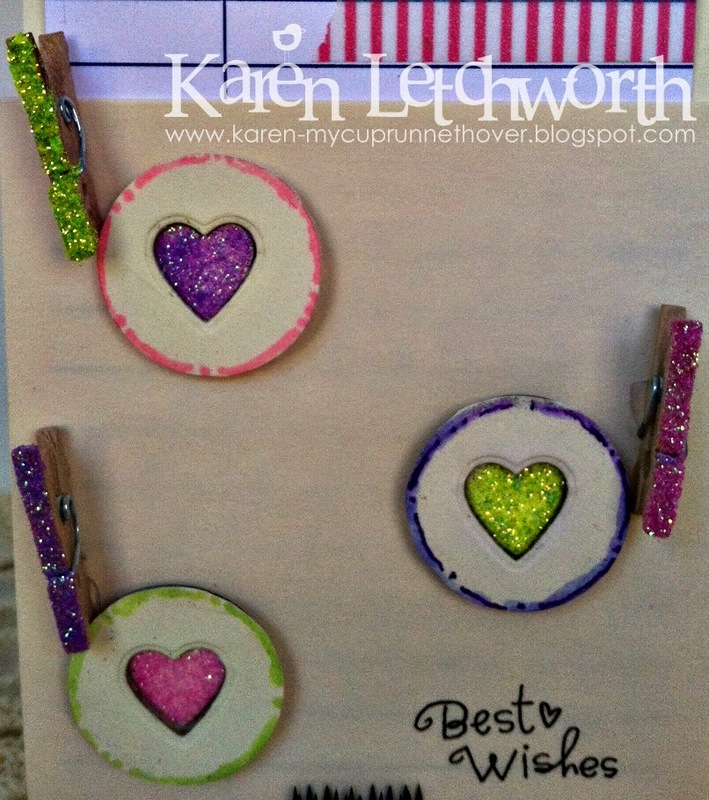 She covered three Tiny Wooden Clothespins with the coordinating glitter colors, and then using her Bone Folder Tool she added a rub-on sentiment. Karen plans to tuck a gift card inside, and use this as a gift holder for a friend. Get out your glitter, and come play along! You're warmly invited to stop by Karen's Blog, My Cup Runneth Over, to say hello and see the complete supply list. Happy crafting! 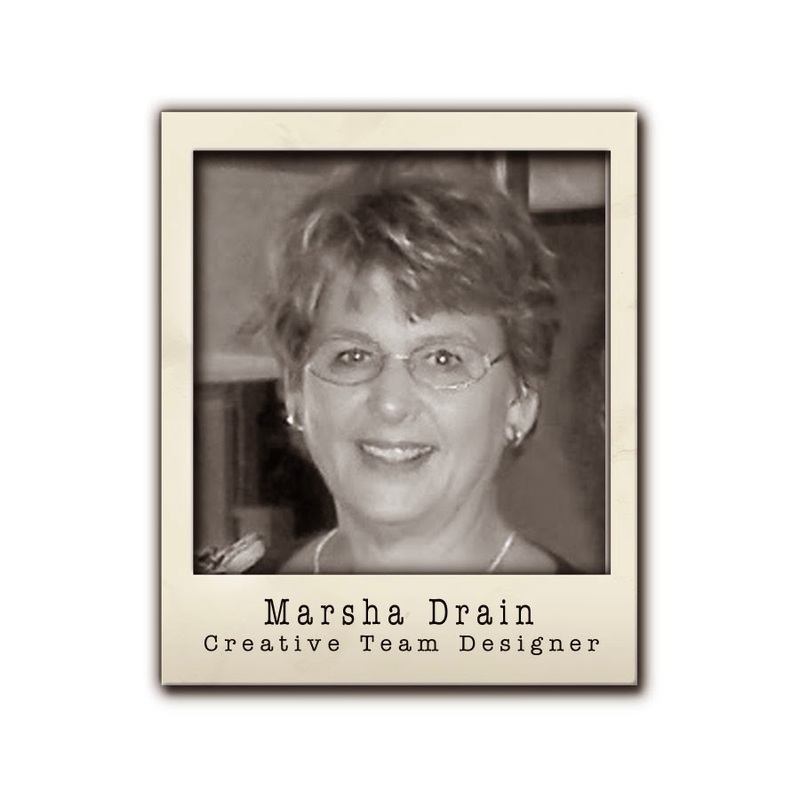 Glitter is one product Marsha does not use but that doesn't mean her card doesn't sparkle or have the glittered look. The main panel is Buff Ivory Cardstock on which the digital sentiment and the digital pumpkins were printed. The beautiful copper glitter embossed ribbon is a piece of wire ribbon from her recycle stash. On that she tied a bow of Butter Hand Stained Bias Tape and green cord from the Dark Jewel Hemp collection and brown twine from the Earthy Hemp Cord (her absolute favorite twine!) Just a few touches of Stickles on the leaves and centers of the blossoms gave a little more glitter. The final touch was piercing the scrolls in the corners to match the scrolls in the copper ribbon. For more details visit her blog, Gramma's Room. 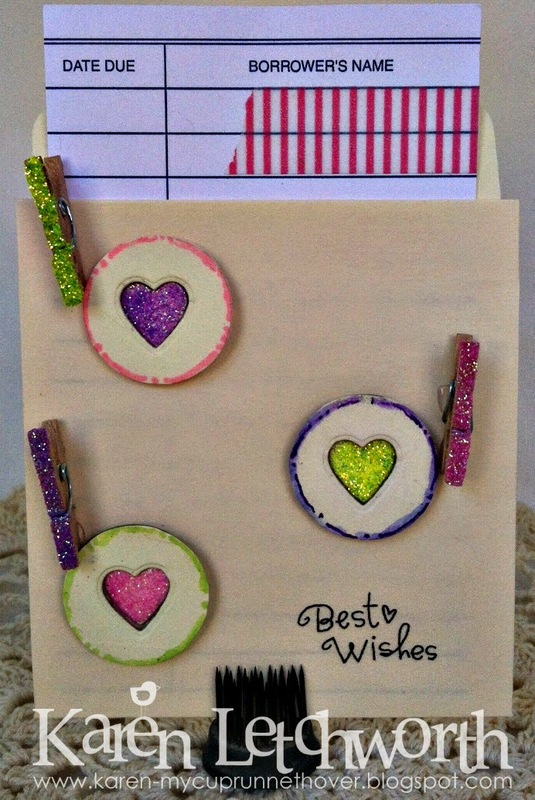 Anitra has created a card using Lunch Bag Cover Weight Cardstock. She started with the Lunch Bag cardstock as her base and matted some shabby patterned paper. 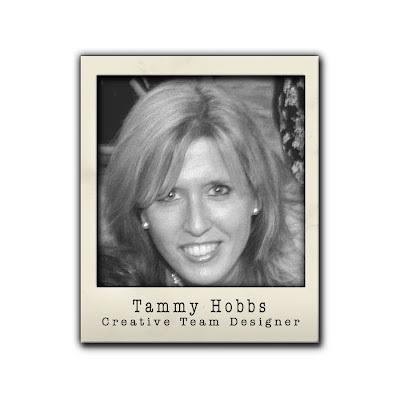 Anitra just loves using Shabby patterned papers with the Kraft cardstock. They work so perfectly together. Next she tied some seam binding ribbon around the card and paired a multi-looped Pink Baker's Twine bow. She then added a piece of a Small Kraft Shipping Tag that she matted in a coordinating pink cardstock. 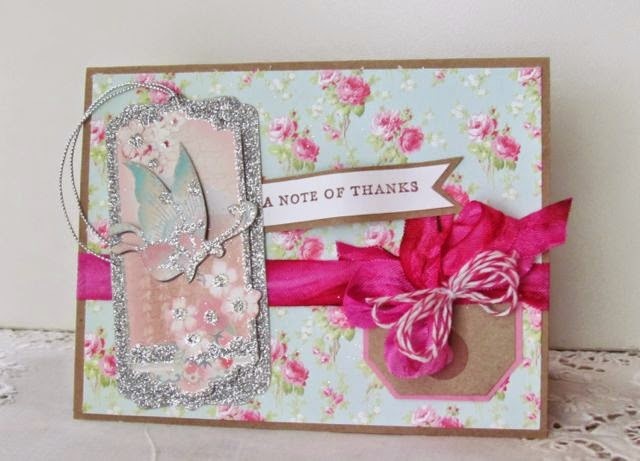 To add the glitter part of this card Anitra used a glittered tag from her stash. For her sentiment she cut a piece of a Buff/Ivory note card and matted it onto more of the Lunch Bag Cover Weight Cardstock, to create a little banner. To see more of Anitra's project please stop by her blog Stamping While They Sleep. EACH WEEK THERE'S A WINNER! As always, participants in our weekly challenges have a chance to be selected as our Featured Artist and showcased on one of our "Feature Me Fridays" posts. Each month Kraft Outlet will randomly give away a $15.00 Store Voucher at www.KraftOutlet.com! Oh my, those tiny glittery clothespins are darling!! WOW fabulous creations by the DT. Loved all the projects.